Fletcher, Dellroy, and Cecil are three buckeyes who are nuts about playing football. Unfortunately for them, the Big, Bad Wolverine has stolen their football and the only way to get it back is to beat him on the field. 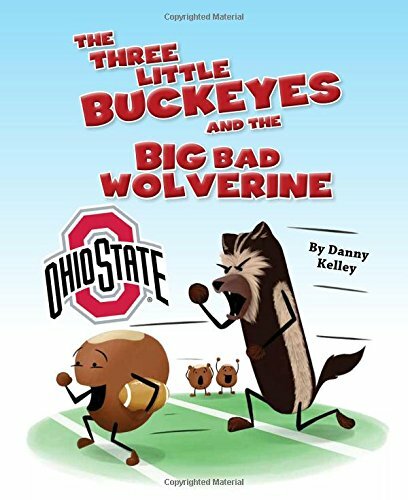 Cheer on the three little buckeyes as they take on B.O., the wolverine, in this gridiron twist on a classic fairy tale that's sure to put a smile on your little buckeye s face. If you have any questions about this product by Mascot Books, contact us by completing and submitting the form below. If you are looking for a specif part number, please include it with your message.